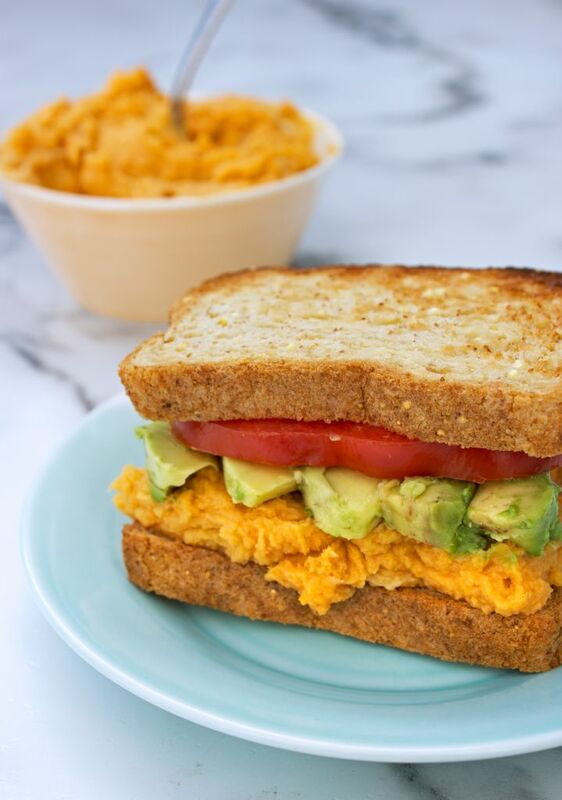 Thanks so much for sharing my sandwiches! I hope you enjoy it! :) Eating it for the sixth day in a row right now! Impressive! They must be so delicious to eat so many times. :) I'm looking forward to giving the hummus a try. 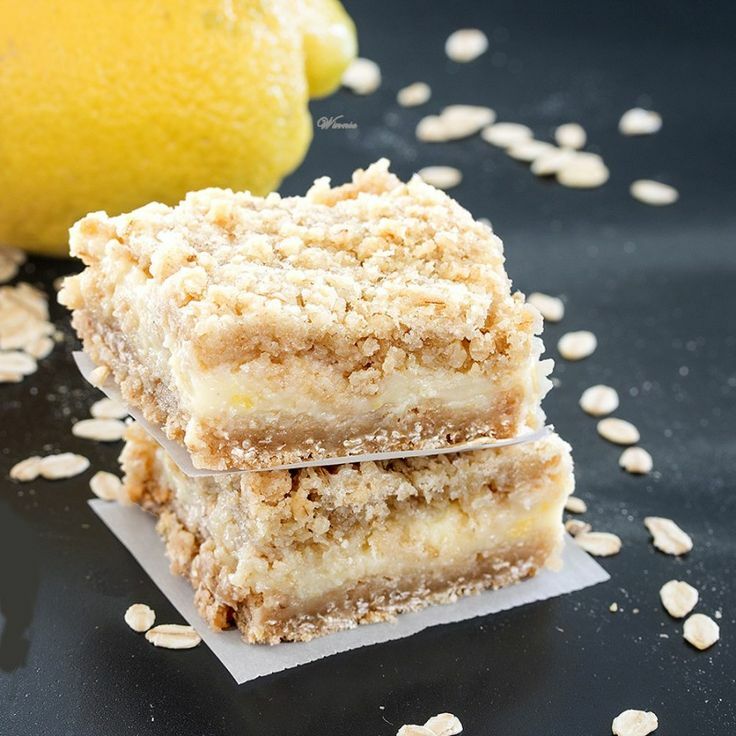 I'm loving how you added oatmeal to already yummy lemon crumble bars. :) Thanks for stopping by!